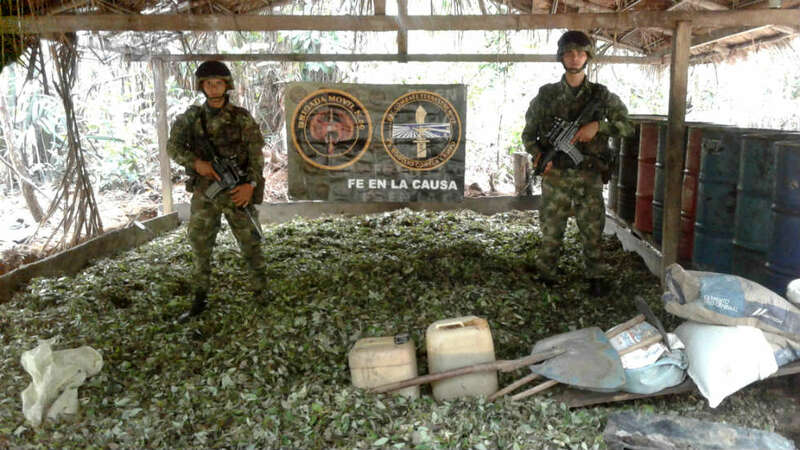 Colombia is combating coca cultivation, the lowest echelon of the international drug trade. In the northeastern Catatumbo region this has failed for a decade. Catatumbo, located in the Norte de Santander province, came close to becoming coca free in 2006, but has since almost annually seen its coca production rise. It reached record levels in 2016. According to the Catatumbo Farmers’ Association, forced eradication efforts were suspended in Catatumbo following clashes with local farmers. The government has denied this. Catatumbo has long been ruled by leftist guerrillas groups who use the porous border with Venezuela to escape Colombian security forces if necessary. The region was the scene of major violence between the 1990s and 2004 when the Catatumbo Bloc of paramilitary umbrella organization AUC demobilized. Since then, the ELN has assumed almost absolute territorial control while the EPL reportedly took control over drug trafficking routes to Venezuela. Multiple journalists have been kidnapped by guerrillas in the region over the past few years and also civilian authorities avoid the region’s rural areas. Landmines make penetration even more difficult in remote areas. 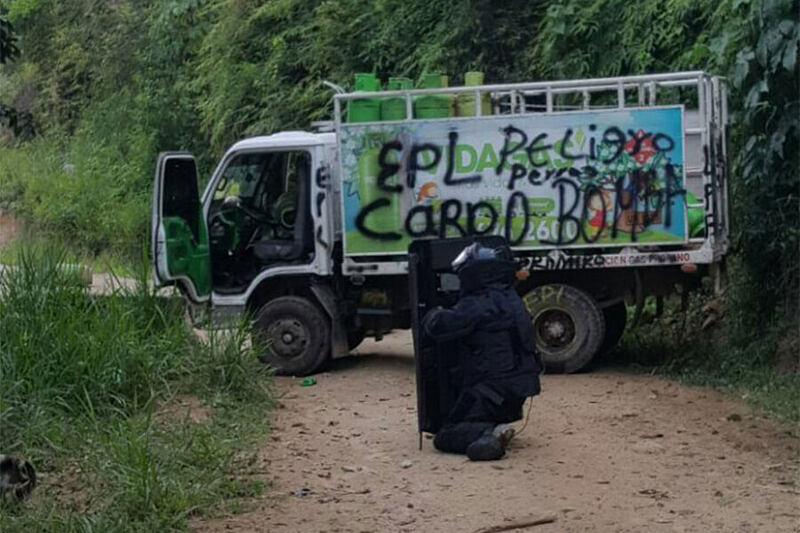 Traffickers from the Los Rastrojos drug cartel and the paramilitary Gaitanista Self-Defense Forces of Colombia (AGC) have also established a foothold in the lawless region. The almost absolute control of illegal armed groups over the region and increasingly weak law enforcement in Venezuela have made the region even more important for the drug trade. The drug operations are primarily run by dissident guerrilla group EPL, the Rastrojos and the AGC. The ELN, which has taken over territorial control from the FARC in the region, protects the coca fields. The guerrillas also protect drug trafficking routes from other parts of the country that cross Catatumbo on their way to Venezuela. The drug traffickers, with the exception of the EPL, try to avoid confrontations with authorities in the region. The EPL and ELN actively oppose all state activity in Catatumbo. A way out for Catatumbo is almost impossible to imagine without the demobilization of the ELN, the group that effectively is the authority in the region. Without the ELN’s cooperation, the government is unable to carry out development projects and a coca crop substitution program. Forced eradication efforts are difficult because of both social opposition and the constant threat of guerrilla attacks on the men and women eradicating the plants. With the locals and the government in Bogota making opposite claims in regards to the forced eradication of coca, there is no saying how counter-narcotics efforts will continue in the region.